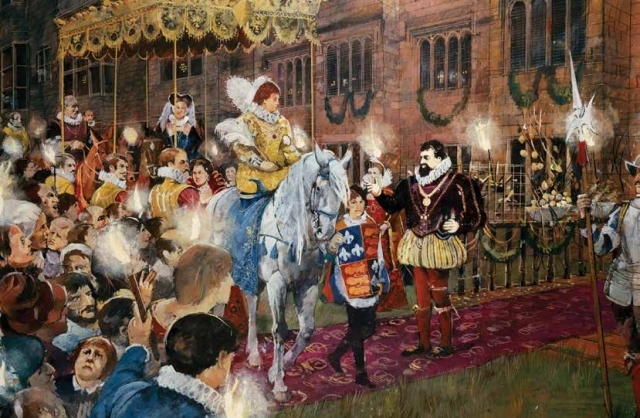 Home / Primary / Curriculum / Key Stage 2 / Elizabethan times: Just banquets and fun? a) How can a post-1066 topic be related to the rest of the primary history curriculum? b) How can we ensure that it relates to a broader understanding of the past?